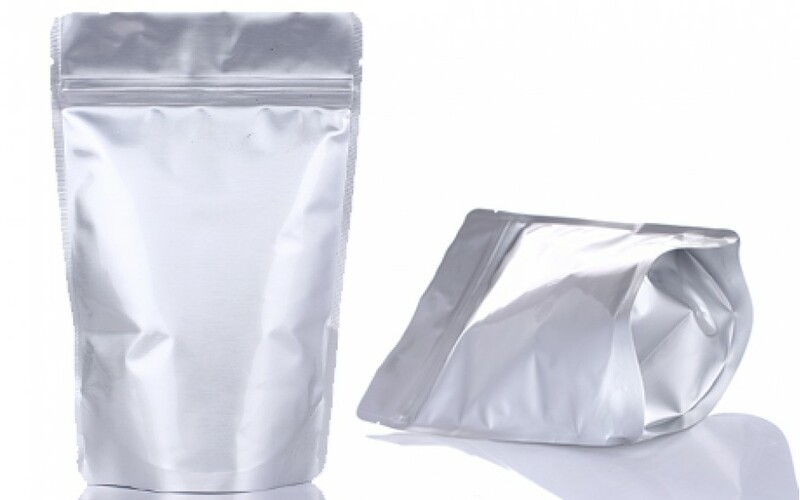 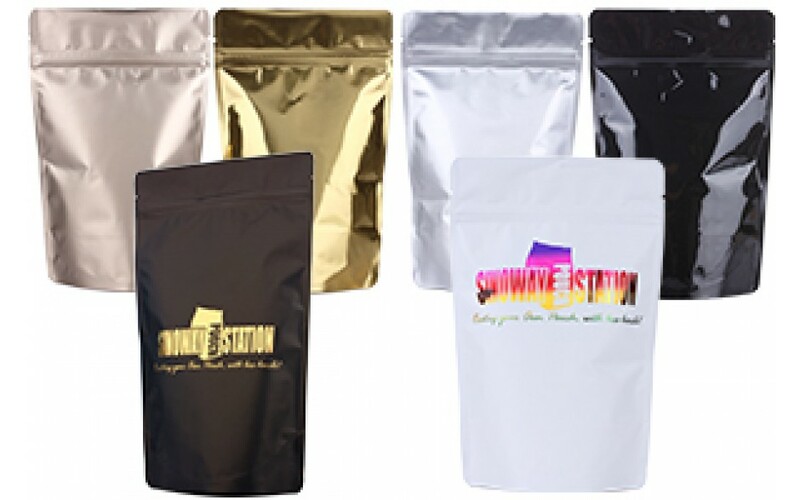 Our aluminum foil stand up pouches are with great light and moisture resistant property, high barrier of puncture, oxygen and odor. 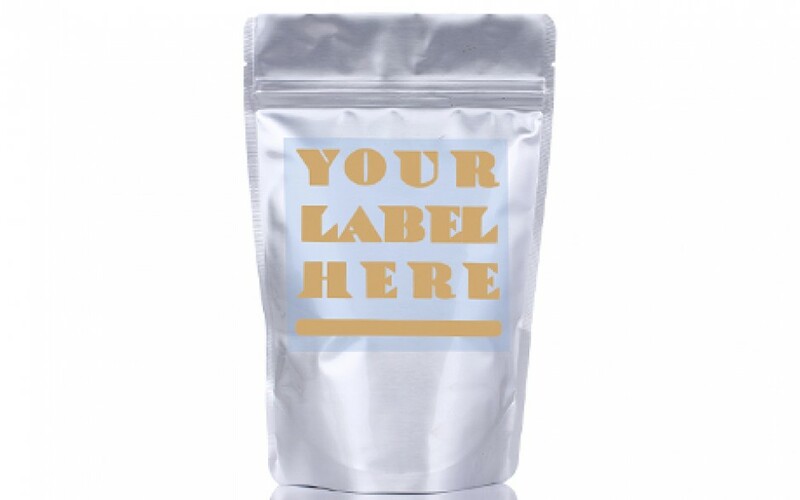 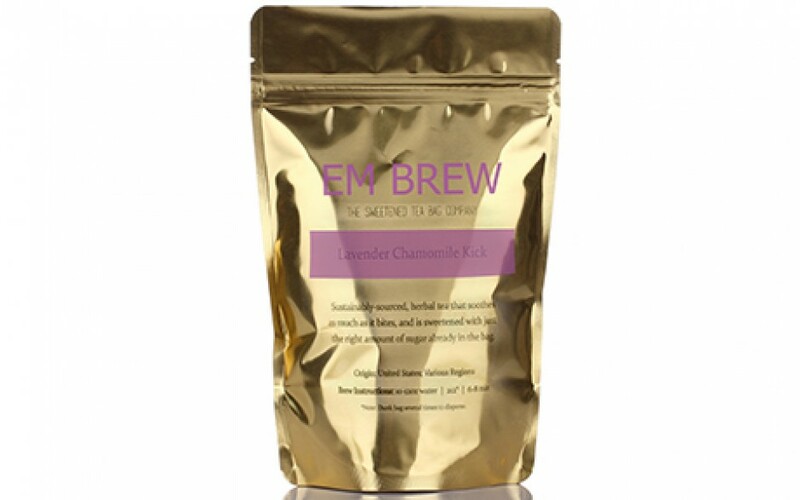 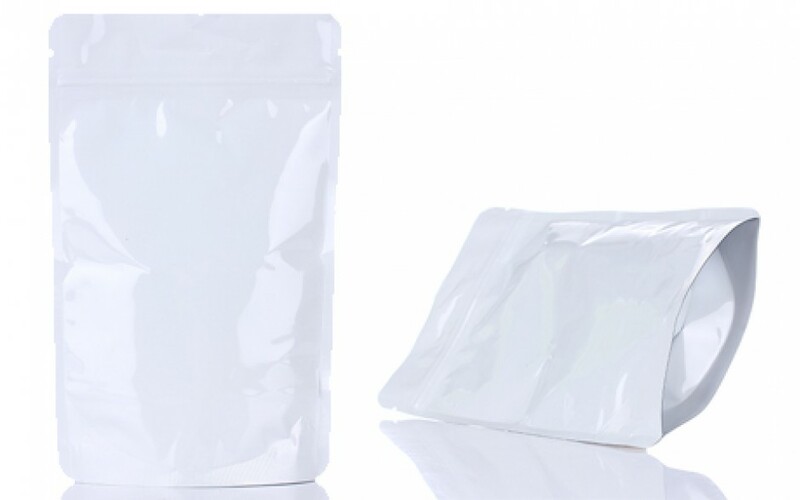 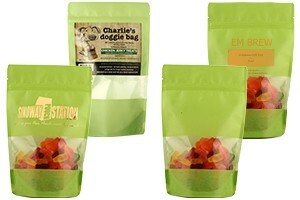 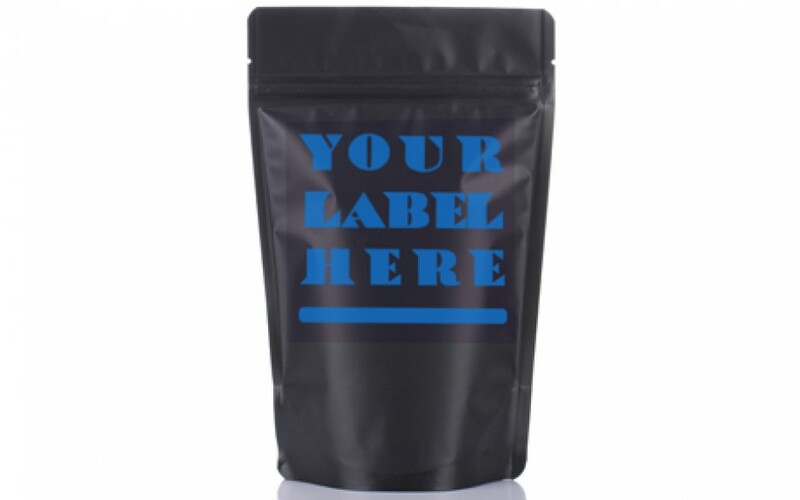 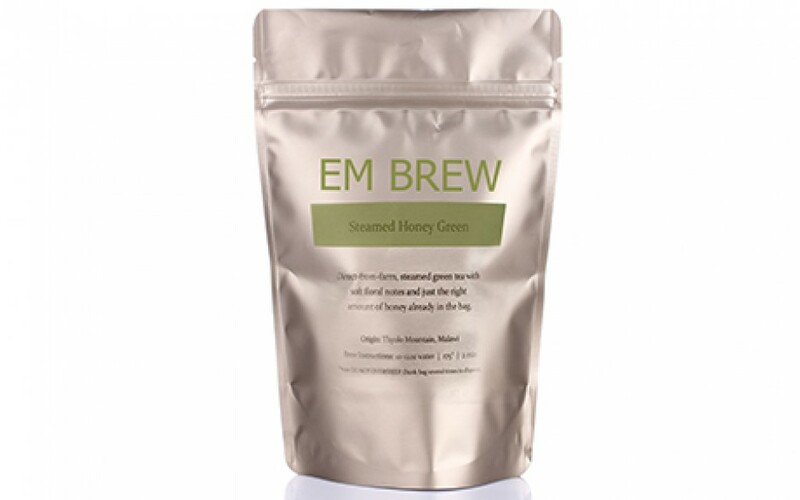 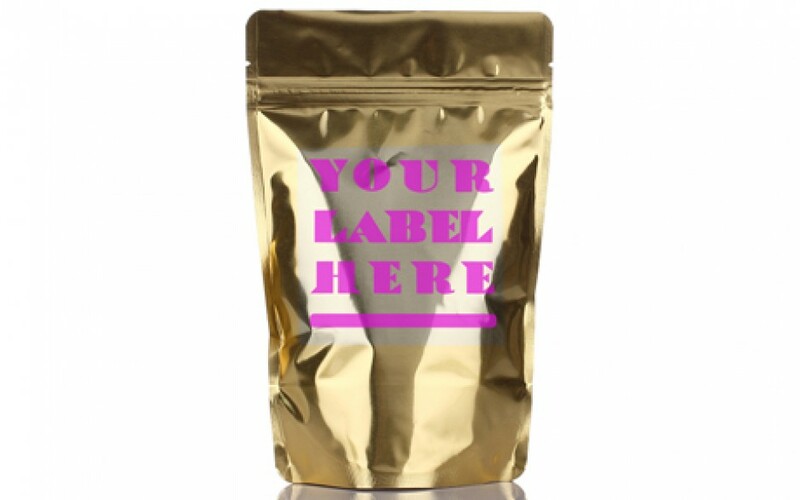 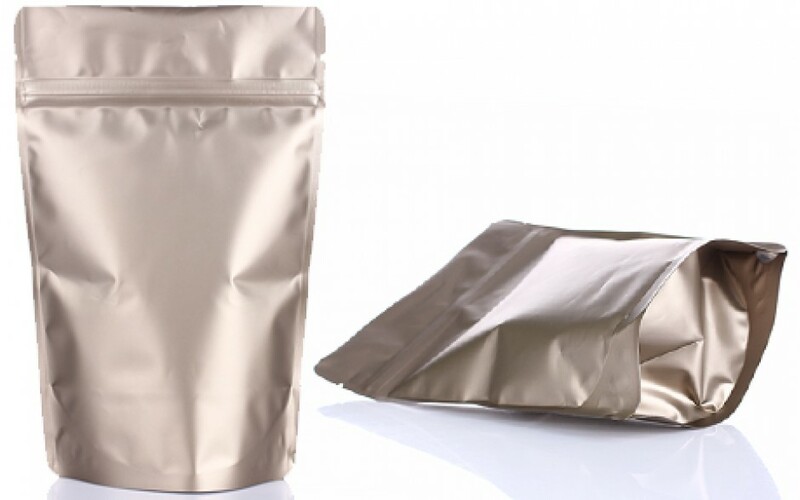 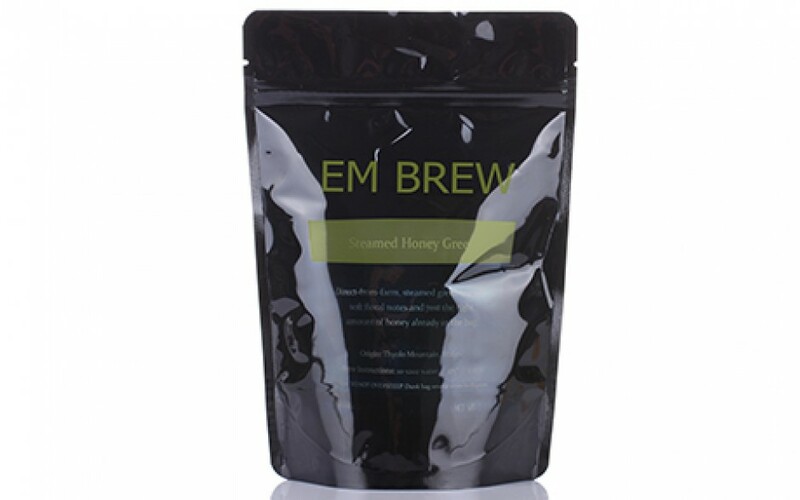 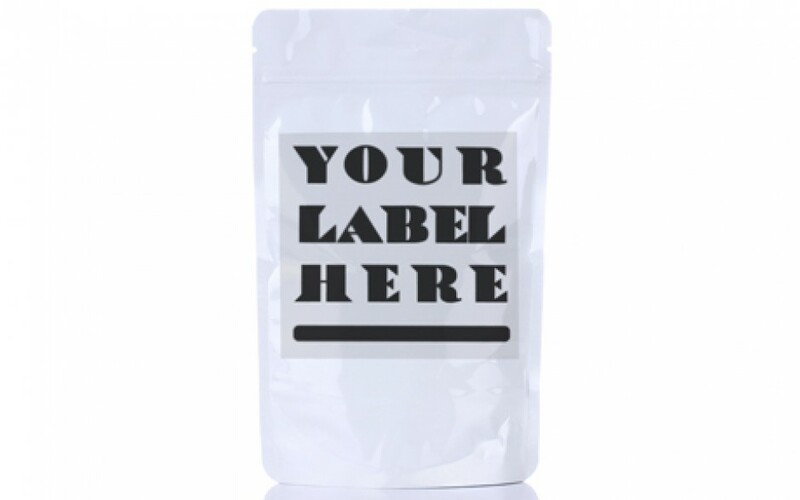 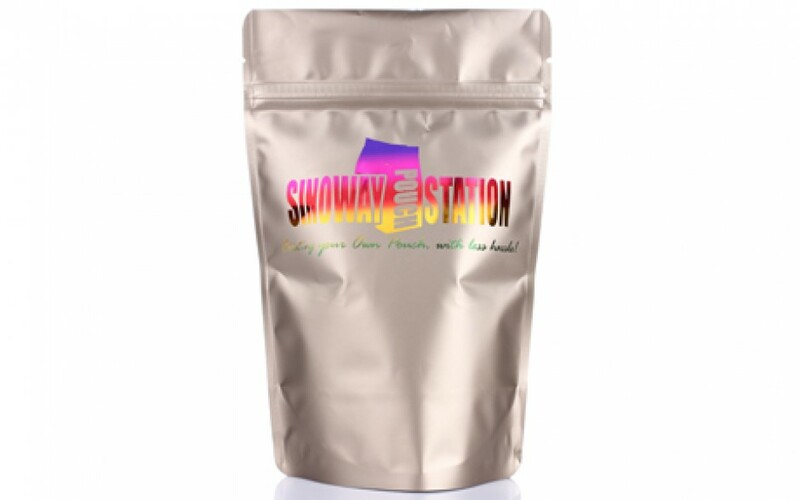 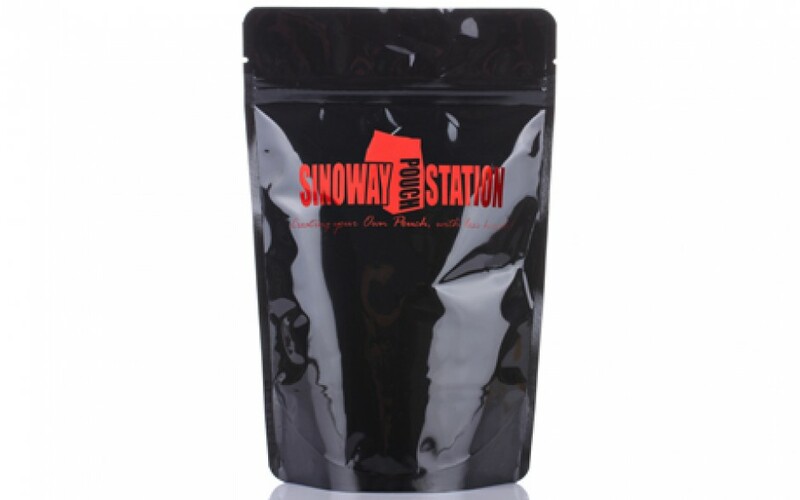 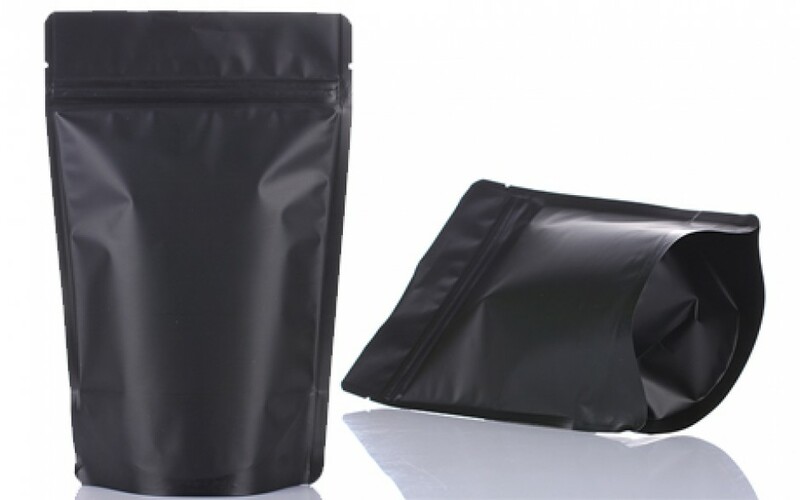 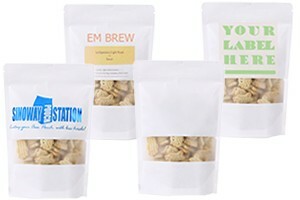 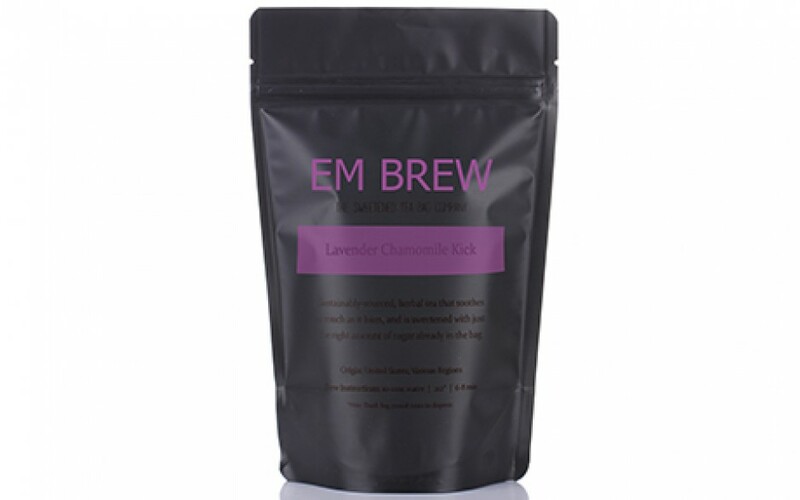 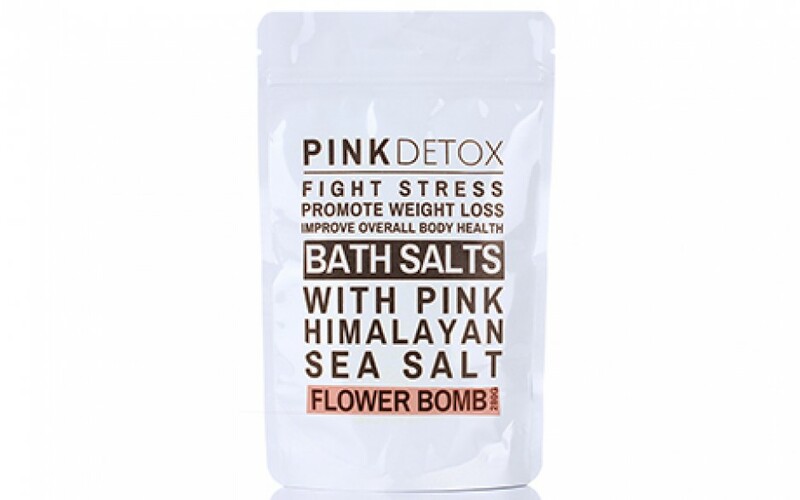 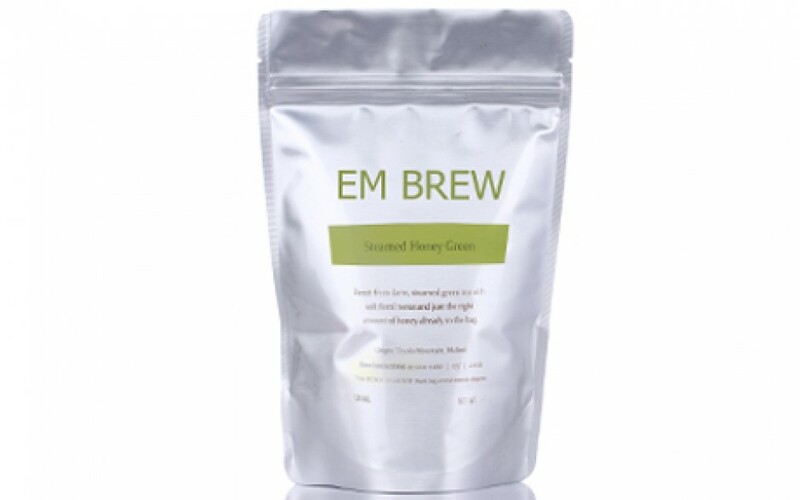 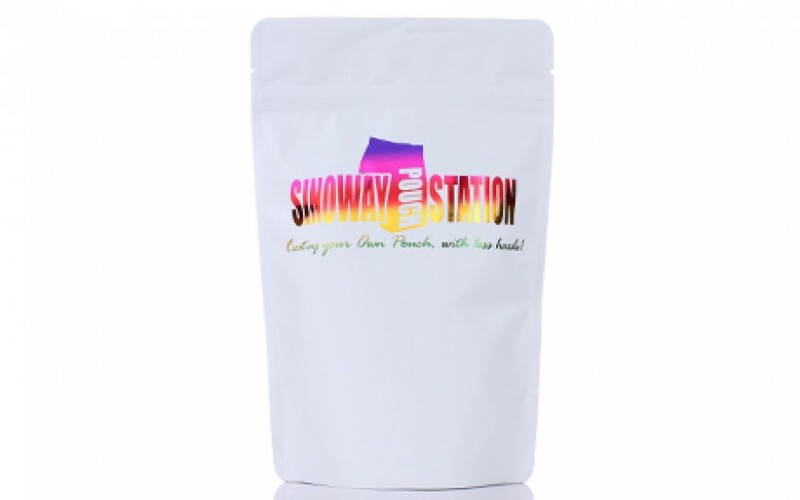 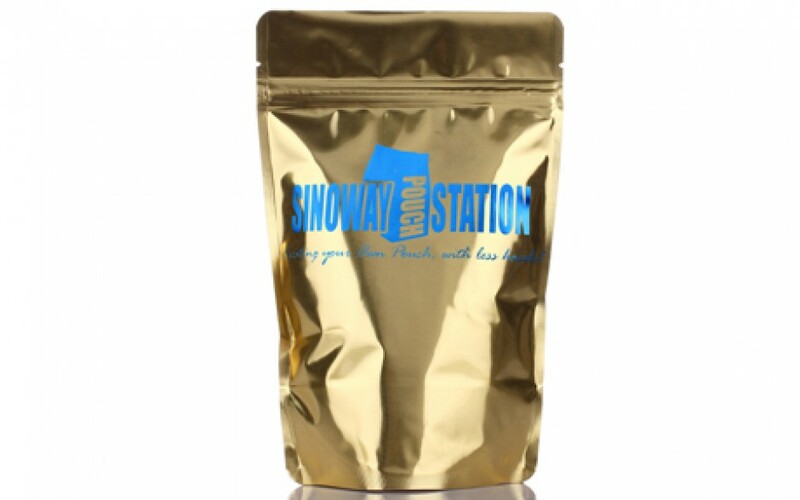 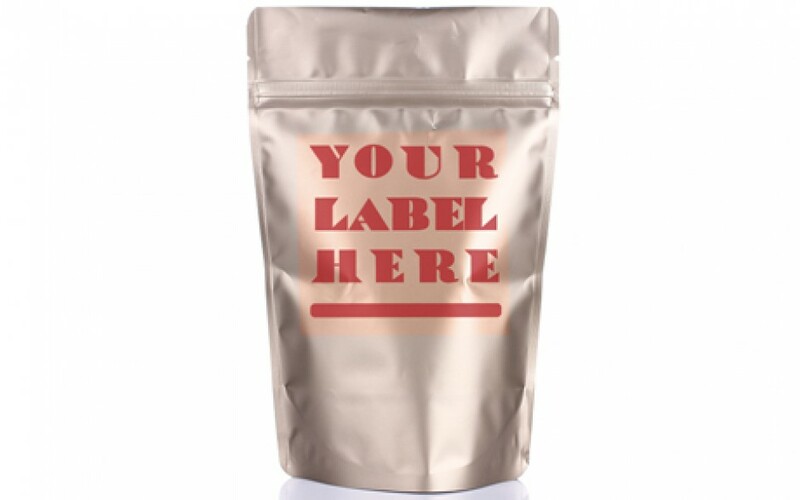 A great packaging solution for powder, roasted coffee, sea salts and ready to eat meals. 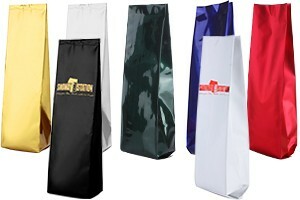 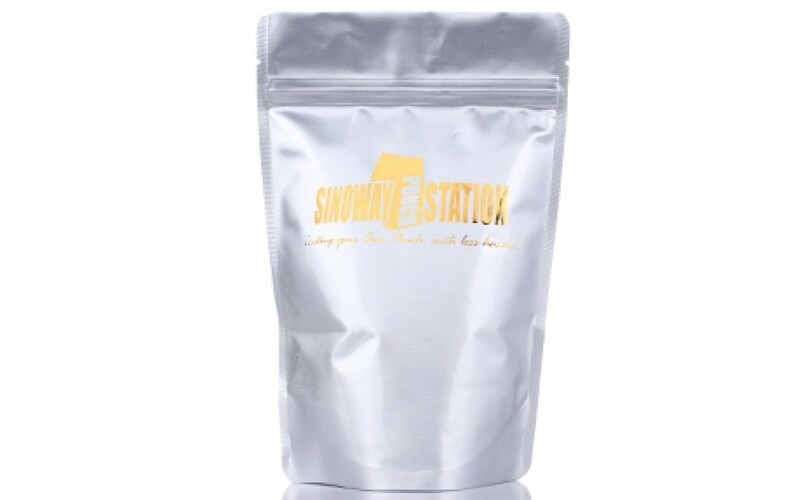 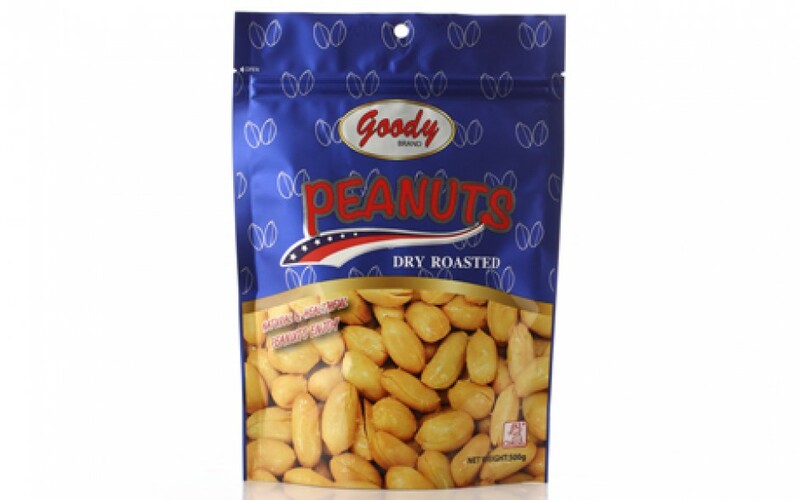 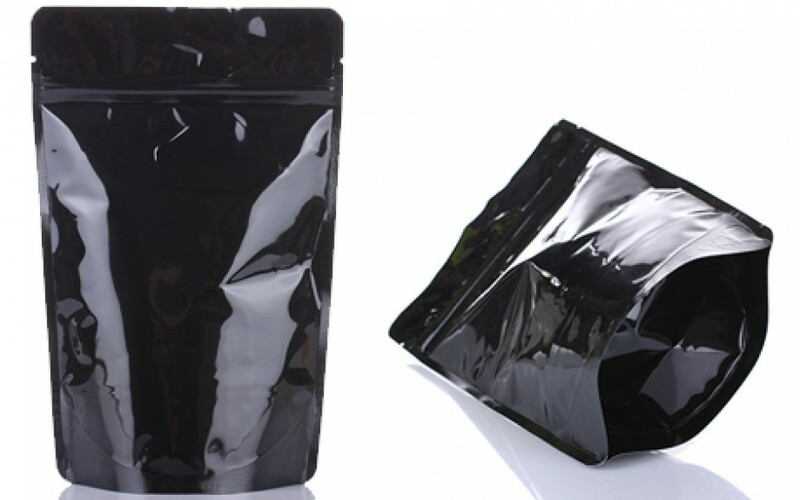 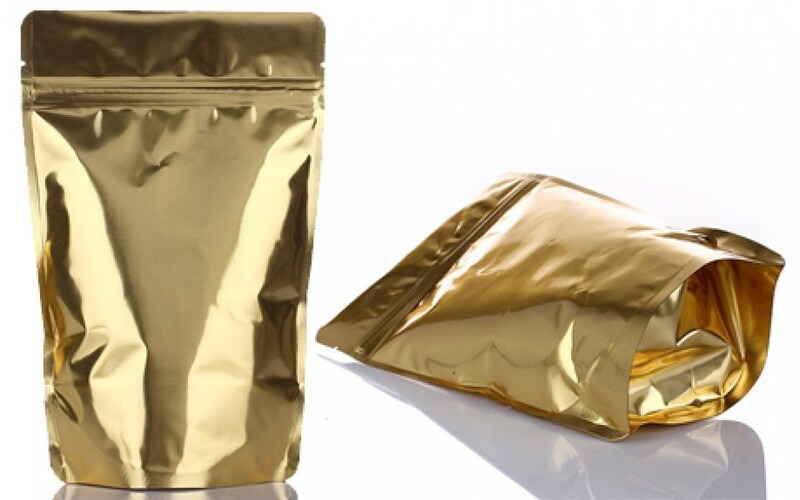 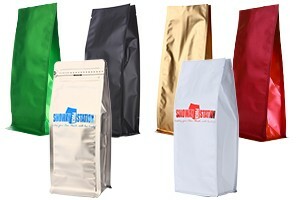 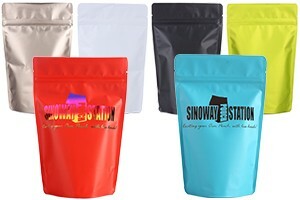 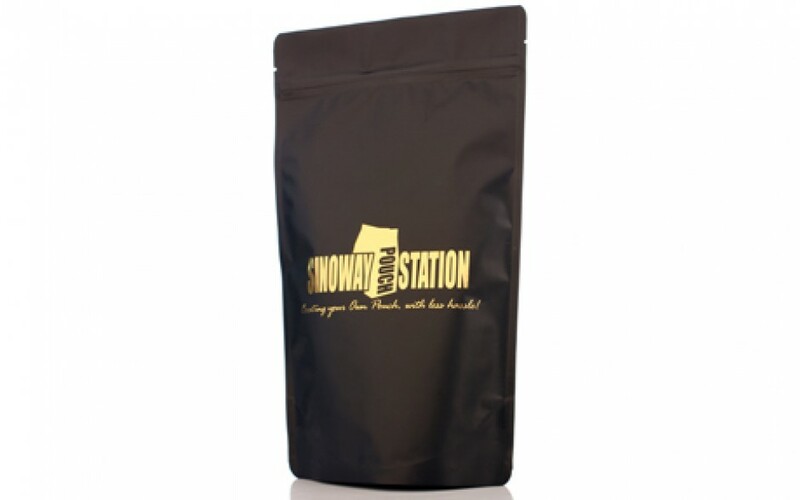 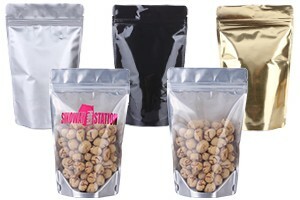 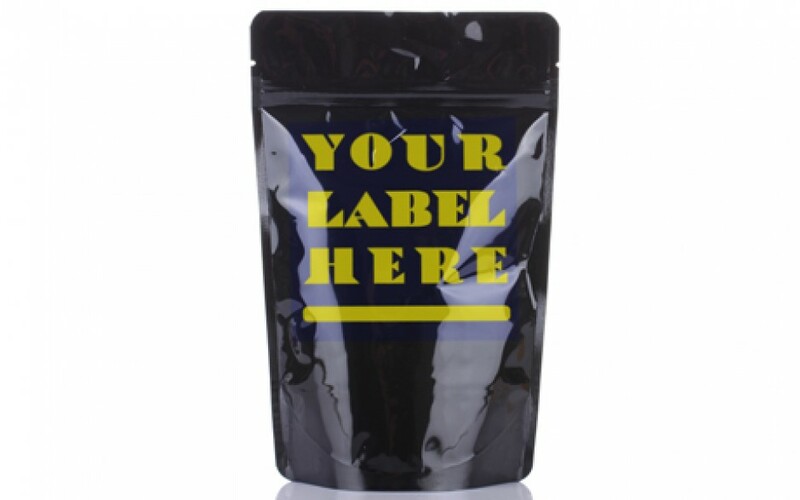 Sinoway’s foil bags can be processed with logo hot stamps, labels and printings.